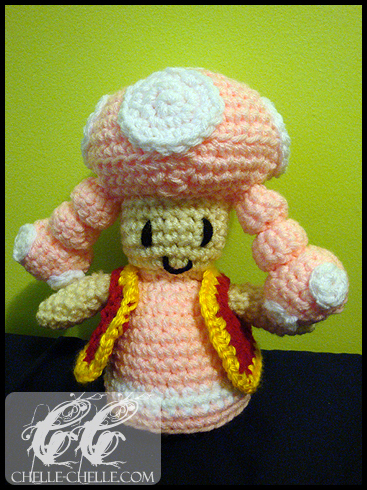 Meet Toadette, a minor character from Nintendo’s Mario series. She first appeared in Mario Kart: Double Dash!! as Toad’s (her male counterpart) racing partner. She has since appeared in multiple Mario games.